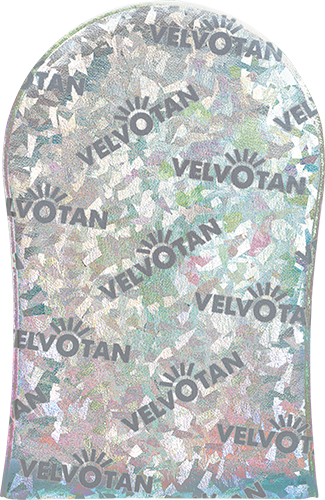 For self-tan application that’s sleek and mess free choose Velvotan. Loved the world over, our original tanning mitts are made in the UK to help you achieve the ultimate #bronzedgoddess glow. 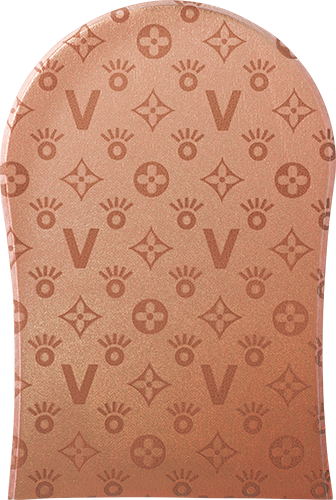 The velvet-soft mitts work with any type of tan, giving you flawless application in the palm of your hand. 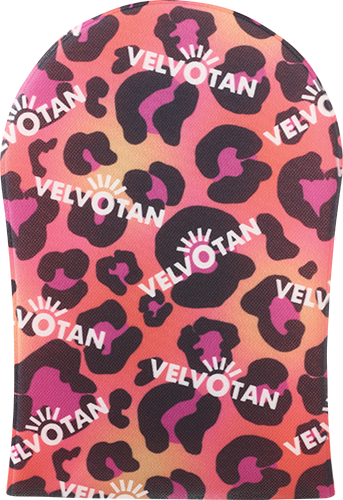 The clever lotion resistant barrier prevents your hands from staining, avoiding #faketanfail hands! Channel tropical feels or holo bling, we’ve got a mitt to suit every member of the girl gang. Their silky-soft sides help you achieve a flawless, streak- free finish. Nailed It. 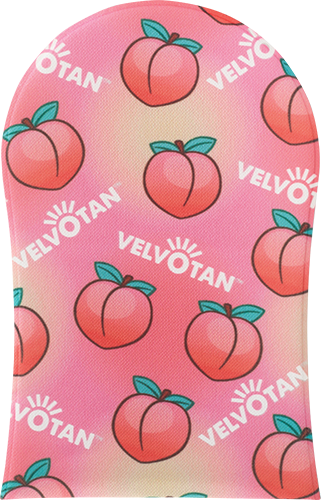 "Part of my daily routine… @Velvotan tanning mitts work with any self-tan formulation or brand. Girls you need these in your lives. 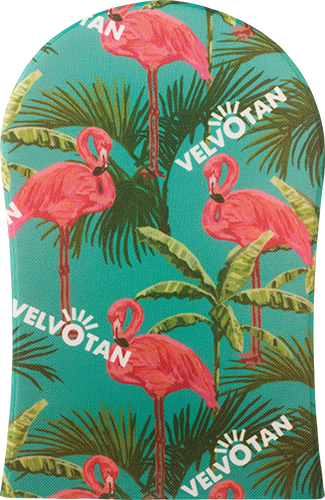 "
"Feeling Tropical with @Velvotan Tanning mitts. Perfect for a streak free tan round the pool and works with any brand oil, lotion or mousse."